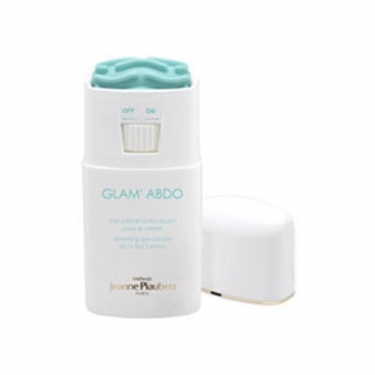 Glam'Abdo Creme Minceur is a Jeanne Piaubert firming and toning treatment for the waist. This formula inspired by Mesotherapy works like filling injections that lift, plump, firm and repair the skin. Developed with a unique slimming and firming complex to improve the appearance of the skin and create a smooth slender look with its fondant texture. Its slimming and tensing effect offers a slimming action. It targets belly and waist areas with coraline G and scopariane G with slimming and shaping benefits. Apply 3 drops A.M and P.M over your skin care to boost product efficacy.